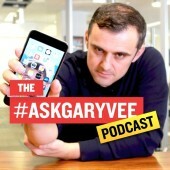 Here are some of the podcasts that I regularly listen to and highly recommended. 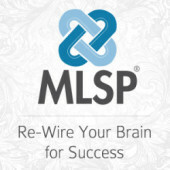 The MLSP (My Lead System Pro) daily wake up call podcast is an amazingly simple way to get a daily dose of home business marketing and mindset help, from some of the industry's biggest and most successful leaders. Ray Higdon is known to be one of the best and most successful home business coaches in the industry. 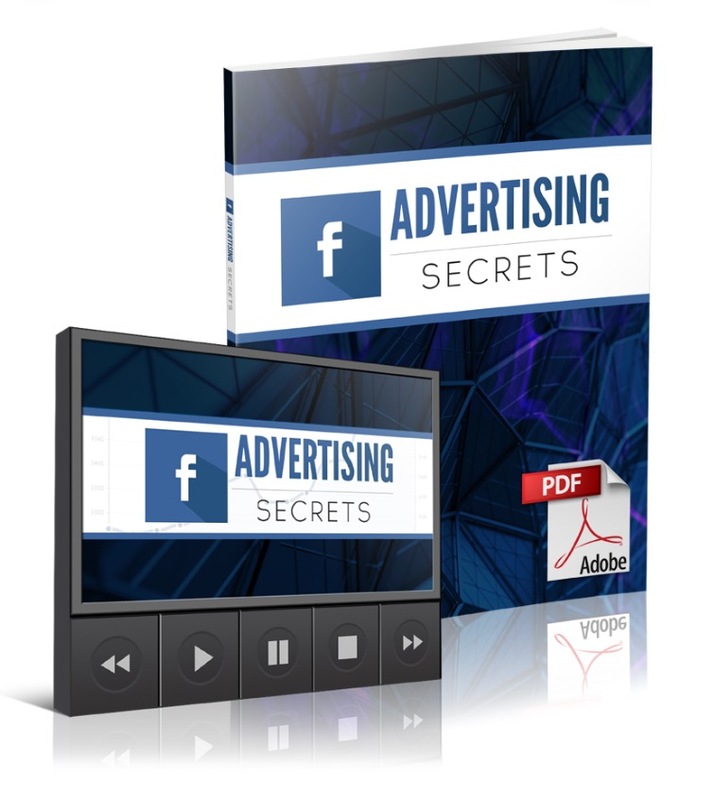 On his regular podcast, he shares some great help on areas such as lead generation, content creation and mindset, to name just a few. When it comes to marketing, especially in the social media arena, one of the best and most successful people is Gary Vaynerchuck. His no-holds-barred, very straight talking approach is a breath of fresh air in an area that is all too often full of fluff!